Danny Williams plans to have a significant representation in next year’s Country Championships and one of his leading contenders will be in action at Rosehill on Saturday. The Goulburn trainer has up to eight horses earmarked as candidates for the series, restricted to country-trained horses and culminates in a Final at Randwick on April 6. “We’ve got (Country Championships) programs for some very nice horses going forward so we’re looking forward to the new year,” Williams said. Among them is the lightly raced Chewbacca, one of three runners for Williams in the TAB Highway Handicap (1400m) at Rosehill. Williams thought enough of the gelding to test him against more seasoned stablemates in a Championship heat last February but he struggled to handle the firm track. “I had such a high opinion of him I thought he was a real danger to beating Don’t Give A Damn and Kopi Luwak,” Williams said. Chewbacca was spelled after finishing midfield and Williams has adjusted his training regime this time around to ensure he doesn’t overtax the horse’s legs. The four-year-old has spent time at the trainer’s Moruya base with access to the nearby beach and river and builds his fitness on a treadmill rather than the training track. Saturday’s race will be his third this campaign after he closed late for a minor placing in a 1200m Highway Handicap first-up before scoring his third win in six starts at Goulburn. 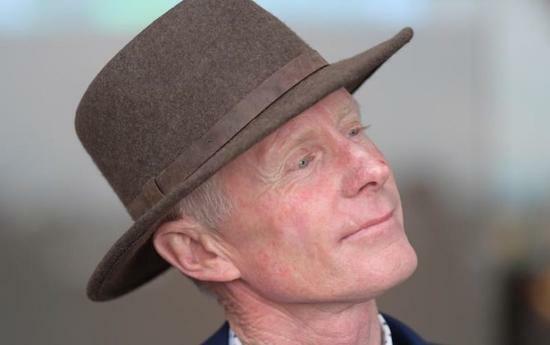 Hemmerle resumes after a promising initial campaign and while Williams expects him to be most effective over a middle -distance, he regards him as a winning chance on Saturday. “No doubt he’s going to improve from the run but he’s forward enough to go close to winning this,” Williams said. Front-running mare Bridyn May rounds out Williams’ Highway Handicap trio and Williams says she will be tough to catch if she can get her own way in the lead. But in splitting his three runners, Chewbacca is his leading chance. “Chewbacca is the X factor, he’s a horse that is definitely Championships material,” Williams said.